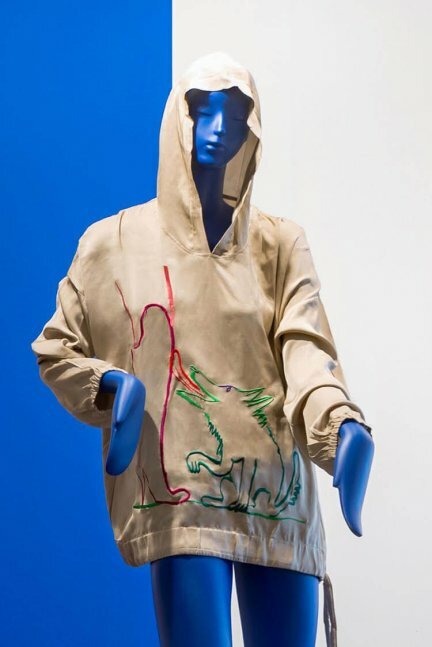 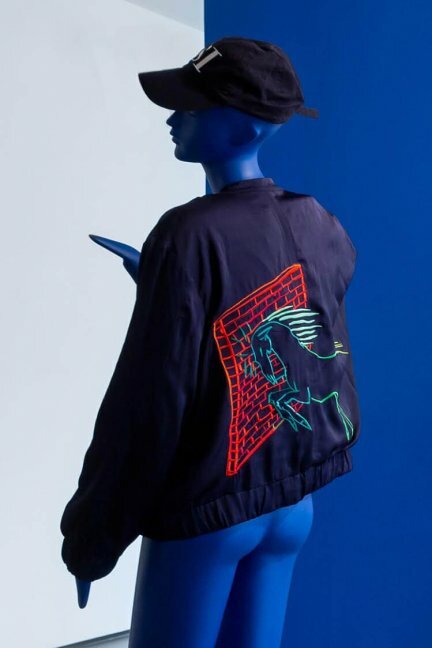 Specially commissioned limited edition embroidered silk jackets by artist Camille Henrot in collaboration with parenti’s. Select pieces are unique. 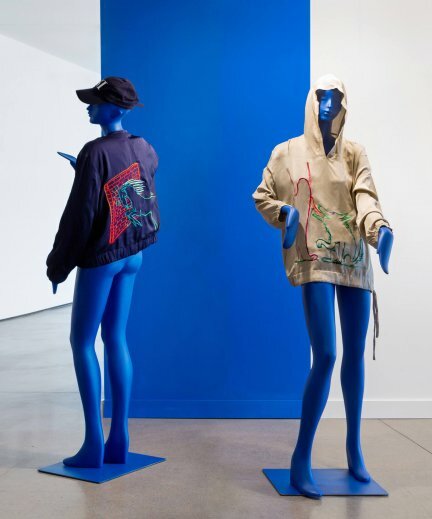 Please contact alison@swissinstitute.net for inquires.